Stunning Colonial situated on almost an acre of land in Boylston awaits new owners! 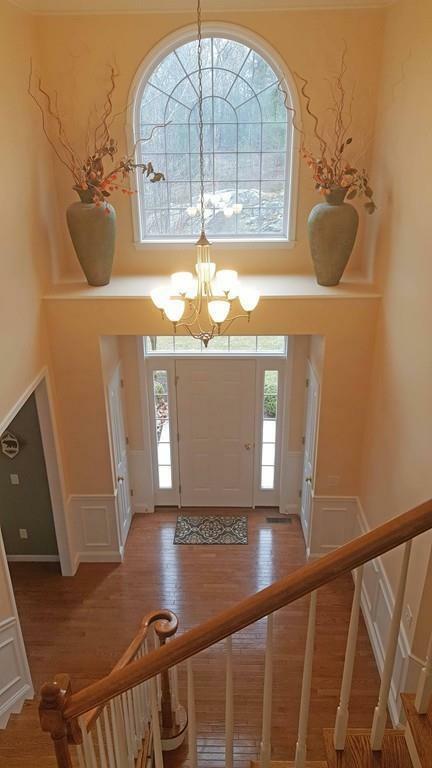 Enter the 2 story soaring foyer & instantly feel at home! Family rm offers fireplace & gleaming HW flr & opens into the Kitchen. Large open kitchen provides beautiful cherry cabinets, island bfast bar, pantry & dining area w/ a sliding door to the private back deck. 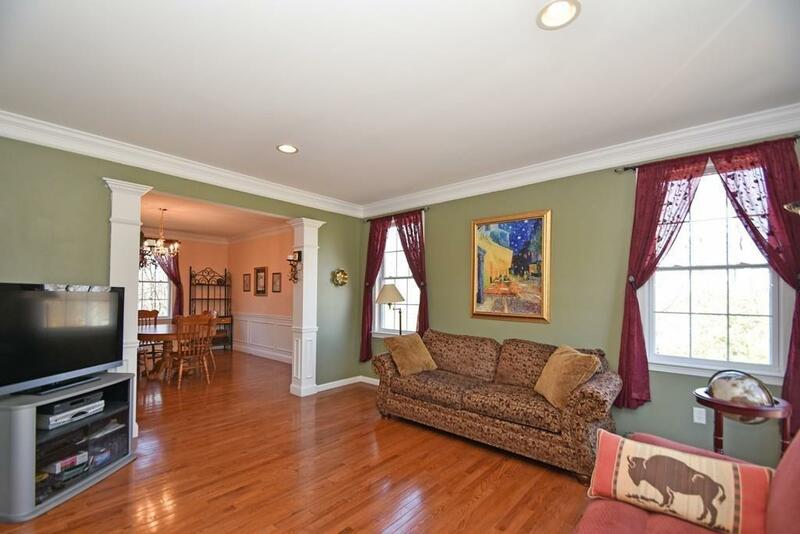 Formal living rm & dining rm offers addl space for entertaining! Convenient 1st flr laundry rm, bath & office w/ french drs completes the main level. Upstairs your master suite awaits - spacious LARGE bedrm offers addl dressing rm, bath w/ vaulted ceiling, dual vanity, stand up shower & separate soaking tub! 2 add'l full baths & 3 addl beds all w/ ample closet space complete level 2. 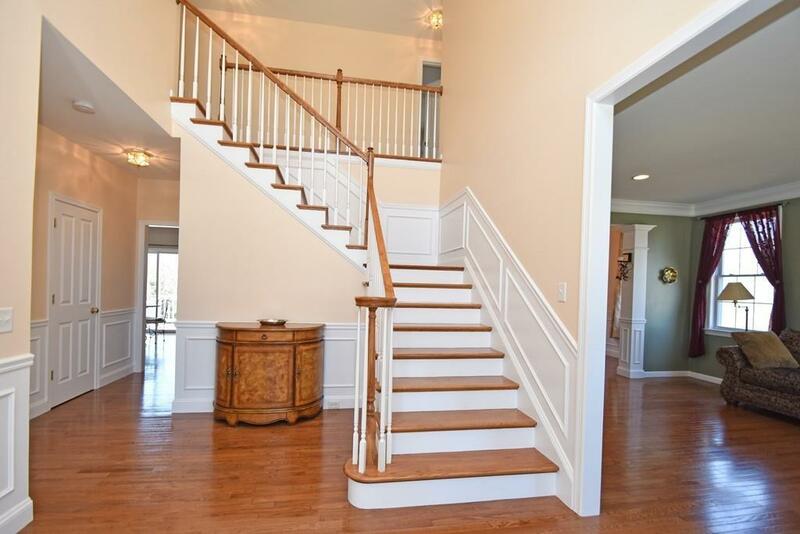 Walk out lower level provides plenty of storage space & has tons of potential to be finished. Central A/C! Exterior offers a vast landscaped yard w/ 10 zone irrigation, 2 car garage & lg paved driveway! If youre looking for privacy this home is for you!